You're currently viewing posts by Pinsider 04barb. 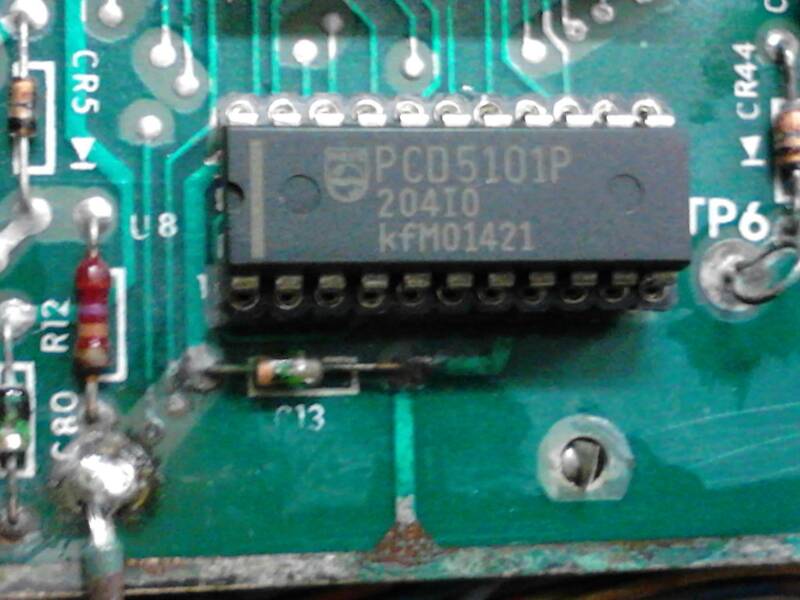 I had this board working then about 6 months ago I replaced the 5101 ram chip and socket. Now I'm back to two blinks again. 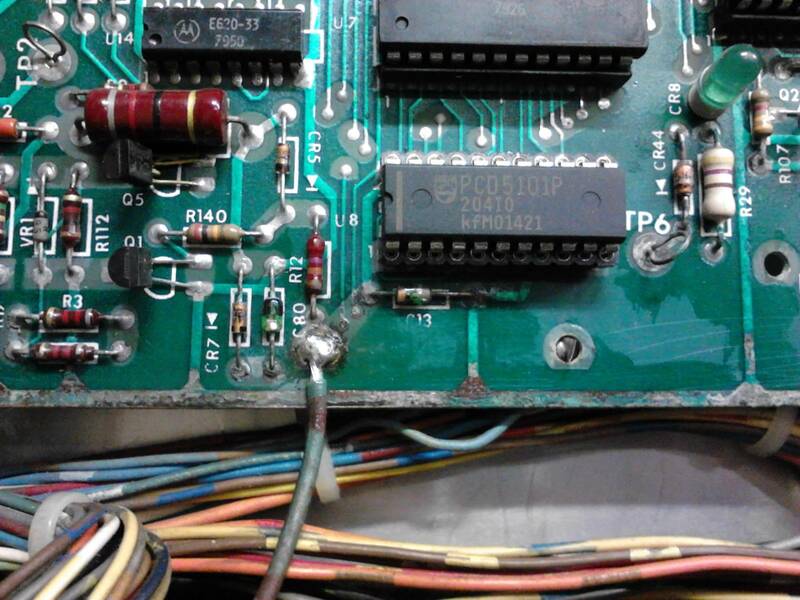 This board has corrosion and I did the vinegar/water trick, but since then I have gotten a bead blaster. 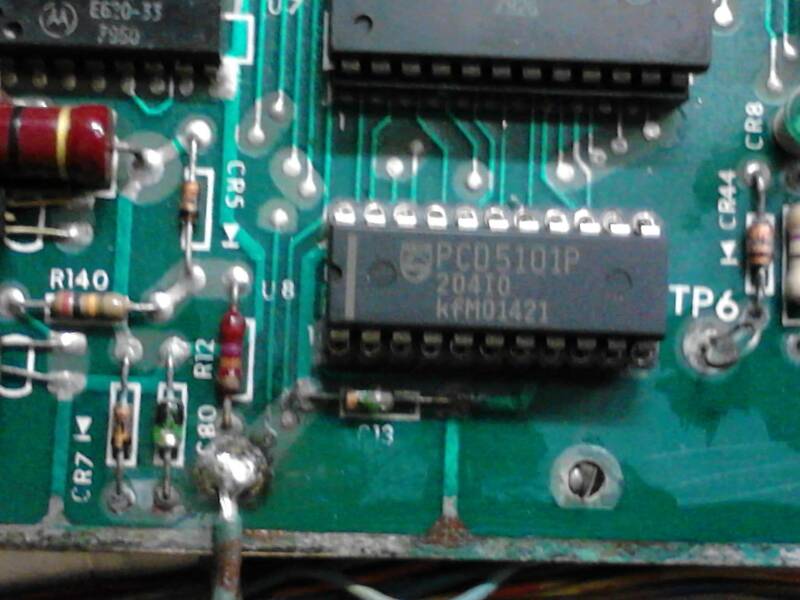 I don't think the 5011 ram chip just went bad by itself. I dread removing the socket because I had to stitch 2 or 3 traces, as I recall. Is there something else besides the corrosion coming back that would destroy 5101 ram chips? Okay, I will snap a picture. I replaced the 5101 ram with a new one and still only two blinks.